Script Authors: Judy Kaufman, Ruth Wrightsman. © 2009; by Pearson Education, Inc.
What made the experience of listening to VangoNotes for Microbiology the most enjoyable? There are 28 separate chapters, all about 25 minutes long. They summarize the key points you should have learned in lecturing or by reading the full textbook. After the "Key Points" summary they quiz you to make sure you are getting it. It's a little hard to follow the summary when you're our and about, but don't worry. Just wait until you hit the review questions and if you don't know the answers, go study what you need to learn. 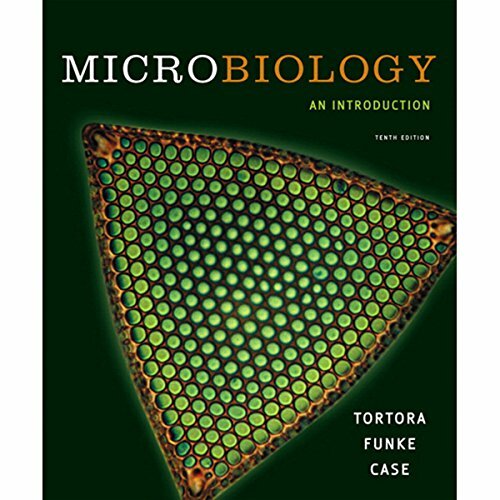 What other book might you compare VangoNotes for Microbiology to and why? Cliff Notes or Spark Notes. Which character – as performed by Amy LeBlanc and Mark Greene – was your favorite? Amy does summary, then Mark quizzes you. It's great to listen to a chapter, get all the questions right, then Know that you Know what you should be learning in Micro. There is a bad review that bags on Vango. It made me Very reluctant to but this. That review is complete crap. They give you exactly what they say, and they do it Commercial free!! I repeat, There are NO adds! What disappointed you about VangoNotes for Microbiology? Don't sell any Vangonotes ever again otherwise people will stop using audibles.